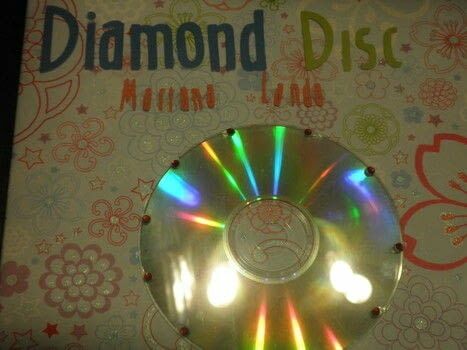 Invent your own Gran disc!! 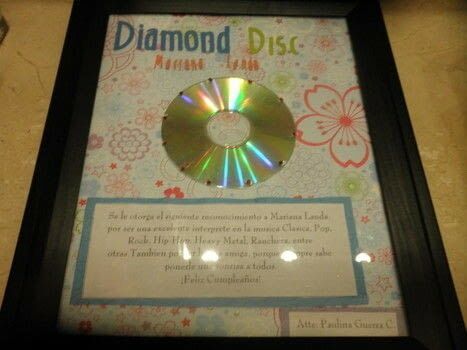 https://www.cutoutandkeep.net/projects/disc-grammy • Posted by polly w.
This, I made it for a friend.It's in spanish but it's a really nice & crafty present to give it to a musician friend. IT WAS MY IDEA!! MATERIALS: cd, disk, paper, cd disk,photo portrait, allot of cutting & pasting.